This guide goes over setting up an ELB with a multi-domain SSL certificate. The servers attached to the ELB will run multiple Play servers on different ports with an nginx server running in front of them to handle routing based on domain/subdomain names. I know that is quite a mouthful but here is what I am trying to accomplish…. I want to run more than one Play Server on an ec2 instance. Each Play Server will run on its own port. I want to have a domain name to route to a specific Play server. Ex. www.example.com routes to the Play server running on port 9000 and www2.example.com routes to the Play server running on port 8000. In addition I want all the communication to be secure using ssl certificates. For an individual server you could simply put a nginx server in front of the Play servers and have the nginx handle routing based on domain name. But, in this case I want to add an AWS ELB (Elastic Load Balancer) in front of several EC2 machines. Here is what I have found out thus far. 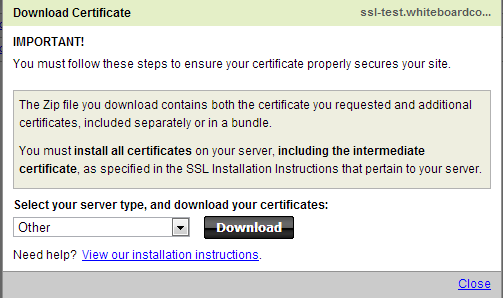 The ELB can handle the ssl certificate, but it can only have one certificate per ELB. 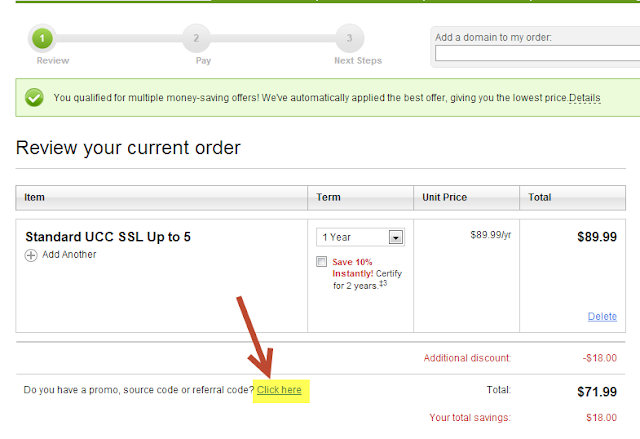 This forces you to use a multi-domain SSL certificate. Also the ELB cannot port forward based on domain name so you still need an nginx server in front of the Play servers. I want something like this. The ELB handles the certificate and the nginx server handles the domain name routing. It will ask for the passphrase here, enter it in. At this point it’s a good idea to remove the passphrase from the key (as every time you restart your server you will have to reenter this phrase. Remember this costs real money! 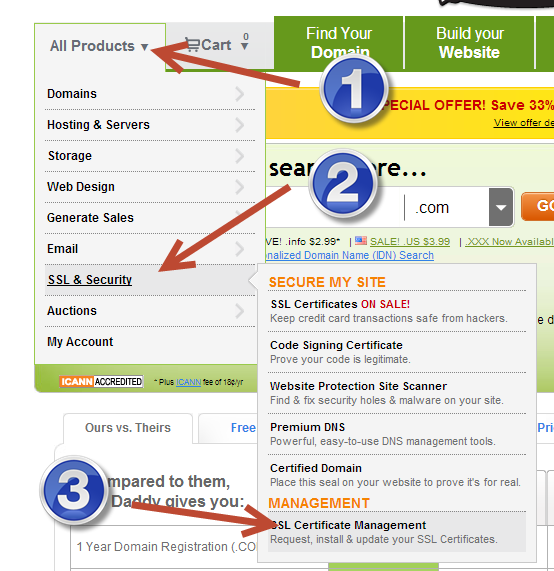 Here are the steps I followed to purchase my own SSL certificates. 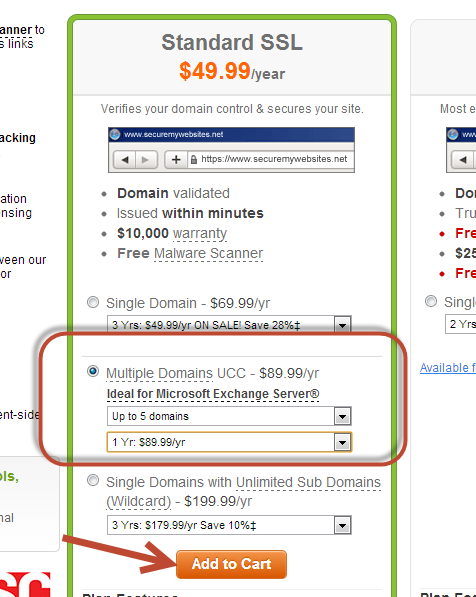 Scroll down and select the "Multiple Domains UCC"
I selected a 1 yr agreement with up to 5 domains and then clicked "add to cart"
I confirmed my billing information and then clicked on "Place Your Order"
After this I got a confirmation page and an email sent to me. 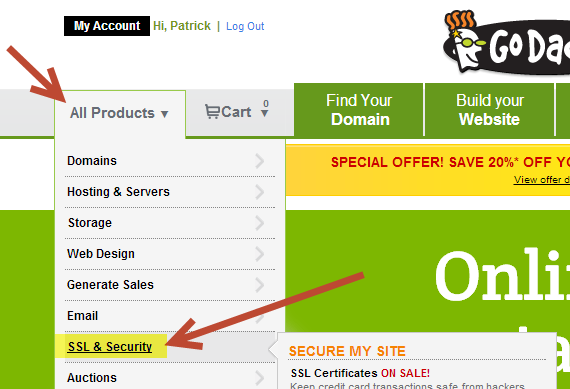 After logging into you godaddy.com account select "All Products" then SSL c& Security and finally click on "SSL Certificate Management"
Click on "SSL Certificates" to open the ssl certificate tools. Then click on the setup button. I got this notice about when the certificate will expire. Click Setup. I then got this SSL certificate added successfully notification. OK, it looks like it disappeared…. Looks like I just had to wait a minute and refresh the page to have it come up. This page should come up. Select Third party. And paste your csr text into the text box (I am of course blacking mine out. You should see your domain name here. Click next. This new screen will come up and you can see that you have 1 request in the pending state. Now you have to play the waiting game. I waited 16 minutes before I realized I was the hold up… It sent me an email asking that I verify this certificate. 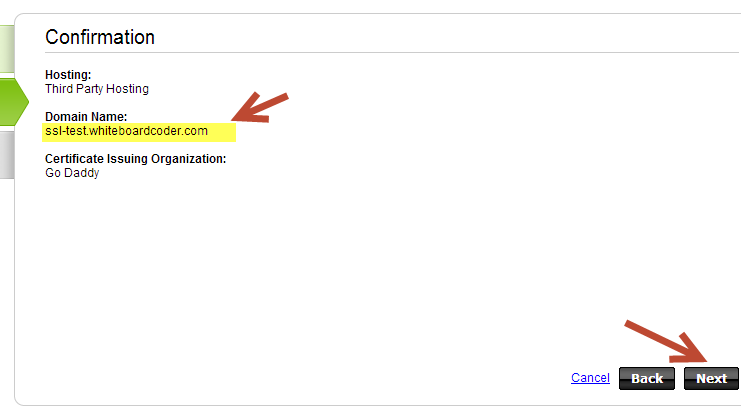 It sent an email to the person they found on the whois for the domain. 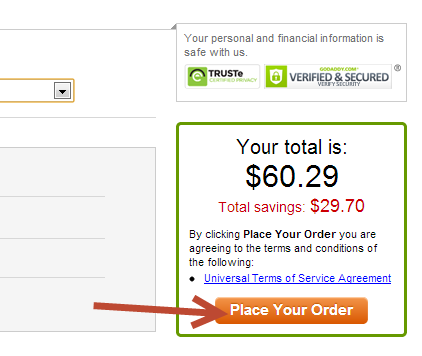 Clicking the link godaddy.com sent me in my email opened this page, where I clicked on approve. 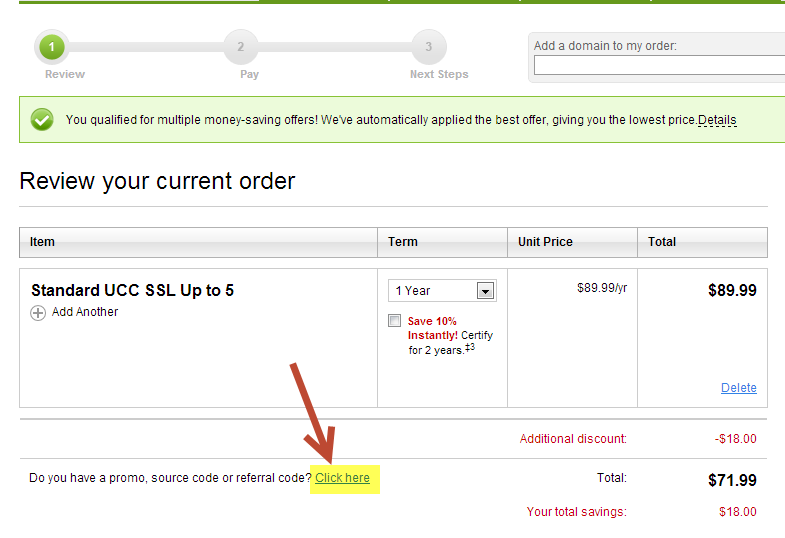 After this they sent another email out with a link that when clicked on opened the same godaddy ssl tool. I do not think you need to click on this link to keep the process going. Now we play the waiting game…. If I click on "what's the hold up?" Which talks about 2-24 hrs to check the name I guess something about my name looks funny. I hope you do not run into this, but it looks like I get to wait a bit for approval. In my case it took almost 4 hours to get the certificate approved. 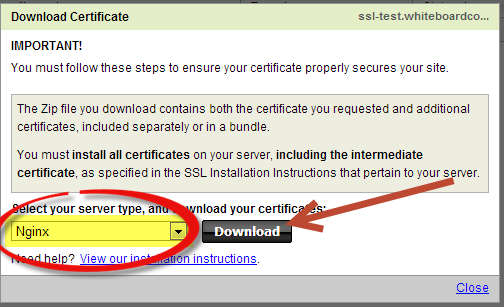 Check the box of the certificate you want to download then click the Download button. 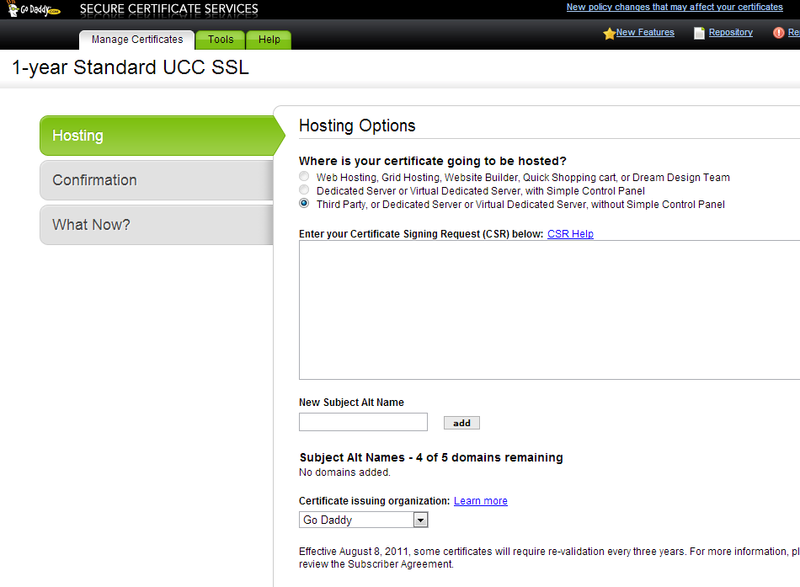 Select the type of certificate you want to download, in my case I chose Nginx. Then click Download. It will download the certificate in a zip file. 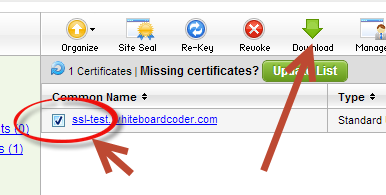 This certificate, as it stands, is only good for ssl-test.whiteboardcoder.com. 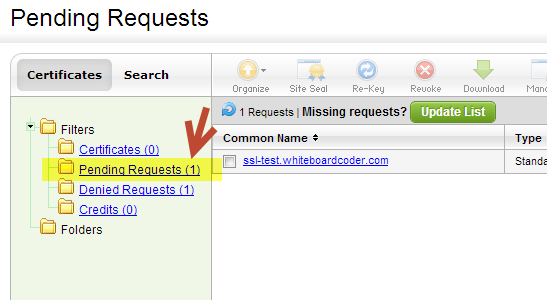 I need to add ssl-test2.whiteboardcoder.com to it. 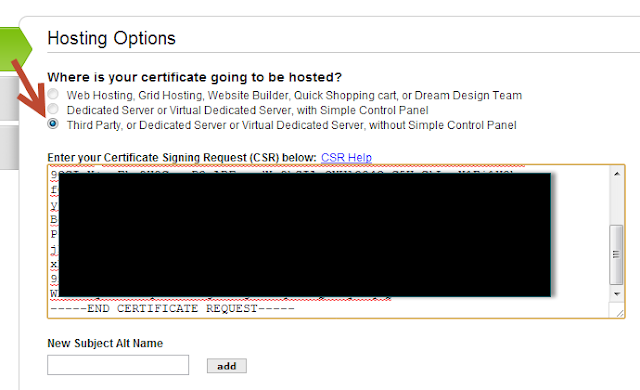 Select the certificate and then click Manage. 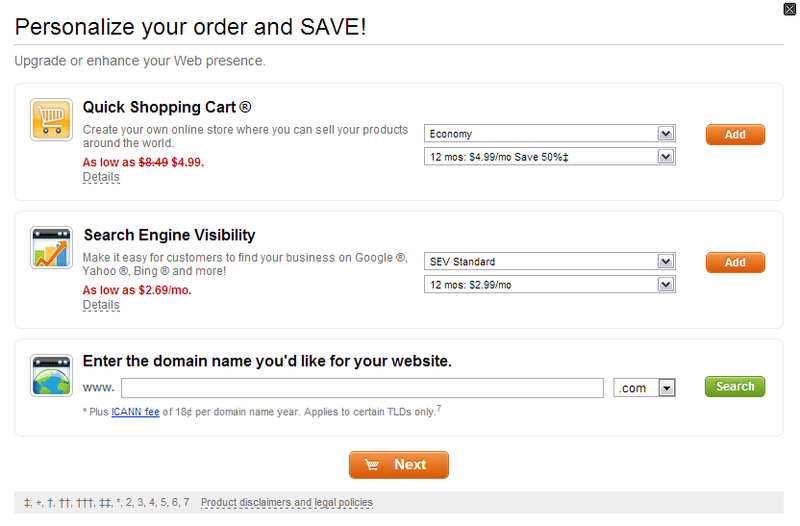 Enter the second domain name and click Add. It sent another verification email out I had to click on to approve as the domain owner. The same phising issue again… I guess it's not a good idea to have ssl in your domain name? This time it took less than an hour to get approved. If I click on the first certificate I see this. 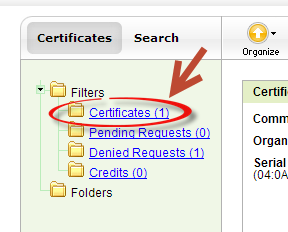 I guess they give you a little bit of overlap so you can update your certificates within the next 24 hours. This time I selected Other and clicked download. Inside is a ssl-test.whiteboardcoder.com.crt file. Open it in a text editor. This text will be used in the ELB later.